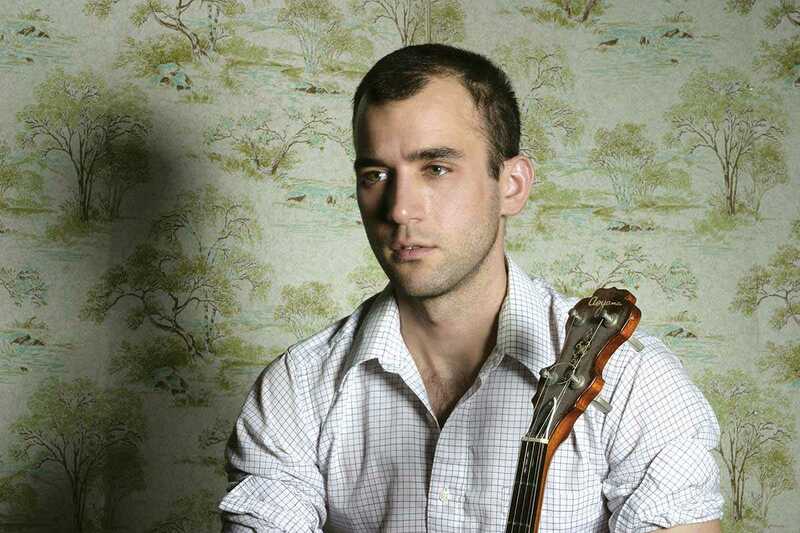 On September 29th, Sufjan Stevens presents his new album, Carrie & Lowell, at the CCIB’s Auditori Fòrum. Unlike previous records, the American singer-songwriter’s most recent work is dedicated to and motivated by his family history. Between the ages of five and eight, Stevens spent three summers with his mother, Carrie, and stepfather, Lowell, in Oregon. His mother left the family when he was only a year old, and they kept sporadic contact throughout the years, but it was during those summers that he saw her most. This studio album – which, in the words of Stevens, is “not my art project; this is my life” – is a sort of long letter of struggle, love and forgiveness. Like his other albums, Carrie & Lowell drifts from pleasantly melancholic to hopeful, with biblical references and symbolic stories in between. Though very personal, the album has moments anyone can empathize with.